Stomp the Yard is a lighthearted dance film that features impressive step dancing by lead actor Columbus Short. It is set on the campus of a respectable black university where “stepping” competitions form the centre of social life for students. It depicts the story of a teenager from a rough background who works his way through campus by becoming a part-time campus gardener. 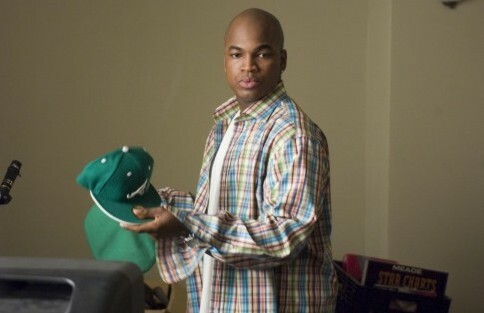 His life is transformed, however, when he joins a “stepping” fraternity. 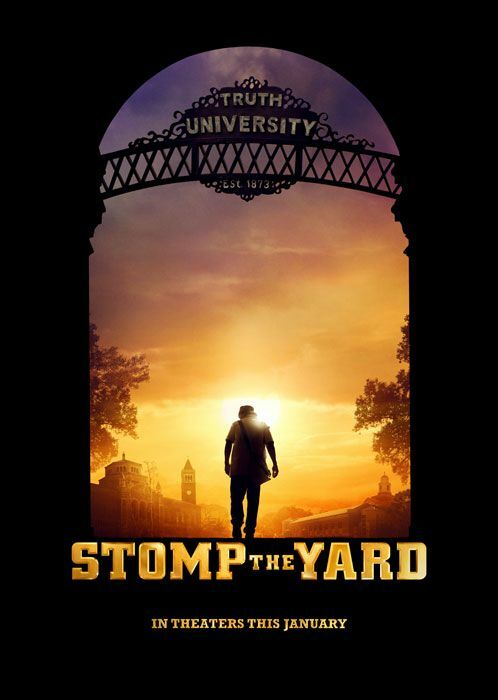 The title of the film, Stomp the Yard, reflects the energy, hardship, rhythm, and humble beginnings of the talented black youth who struggles to rise above his restrictive circumstances. Yet the film is not about fighting prejudices or stereotypes, nor the angst of the misrepresented black. Instead it celebrates the aspirations, the determination, energy, and most of all, fraternity, of the black community through education, music and step dancing. It delights, entertains and instills hope. It restores pride in black heritage as a truth rather than an apology. This entry was posted on Monday, February 5th, 2007 at 4:20 pm	and is filed under Movie Trailer. You can leave a response, or trackback from your own site. 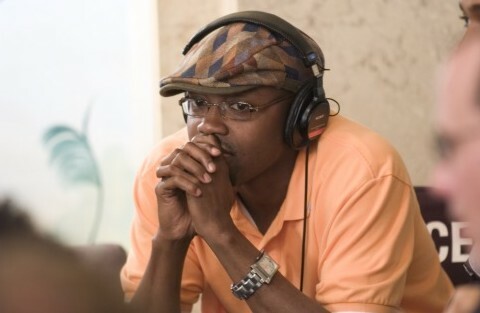 One Response to "Stomp the Yard: A Celebration of Black Heritage"